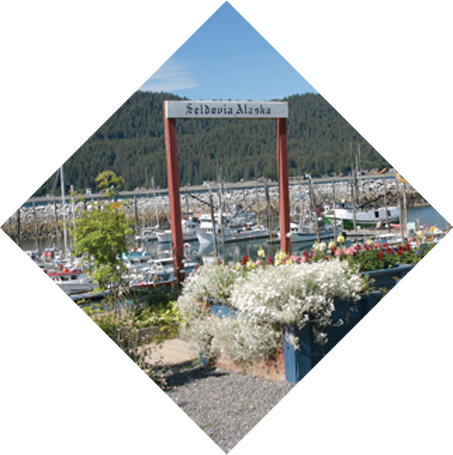 Seldovia Native Association, Inc., is the Alaska Native Village Corporation for Seldovia, Alaska. 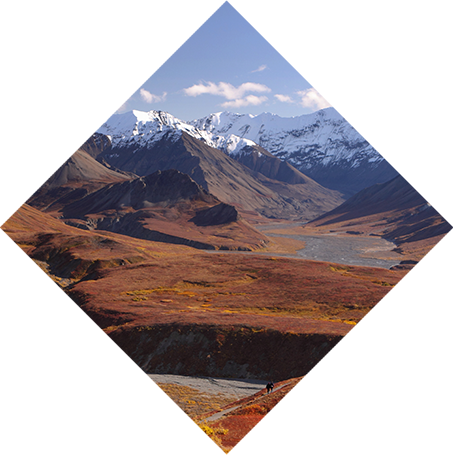 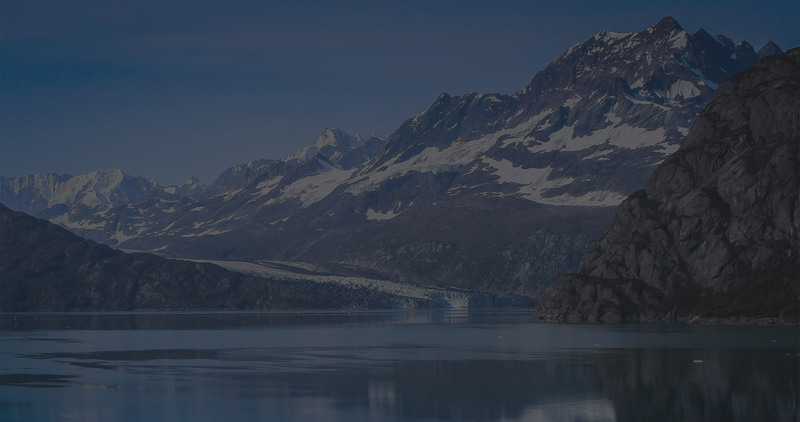 The Association owns some of the most scenic and pristine lands in the Kachemak Bay area. 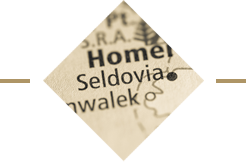 The well established quaint town of Seldovia attracts numerous visitors each summer. 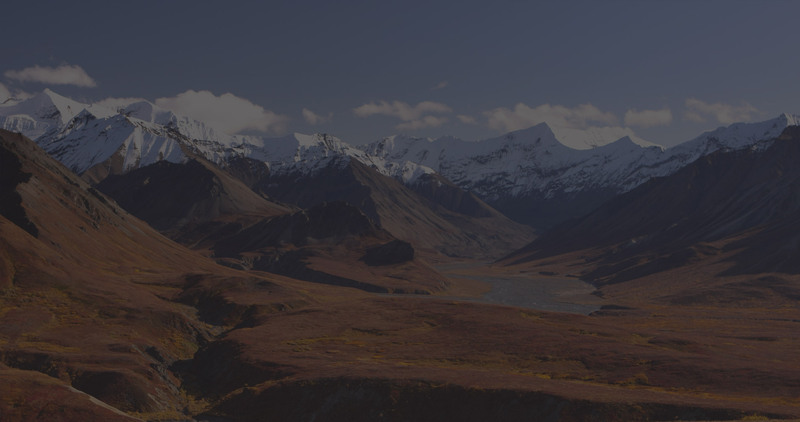 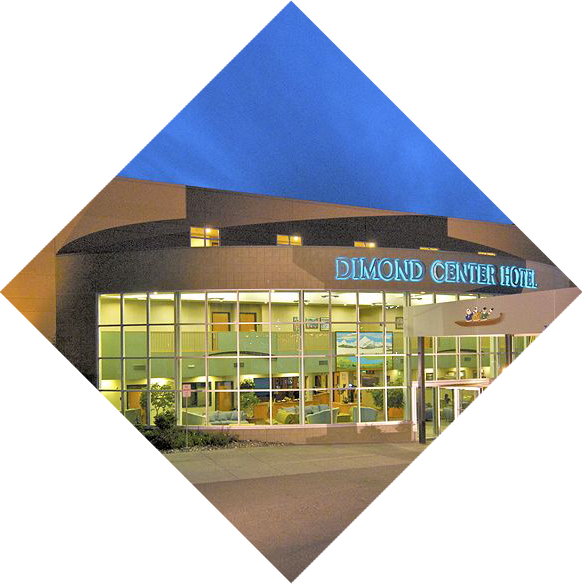 In addition to its land holdings, Seldovia Native Association, Inc. owns and operates numerous businesses including the award winning Dimond Center Hotel in Anchorage; and Red Mountain, LLC, with offices in Anchorage, Seldovia, and Avila Beach, California.